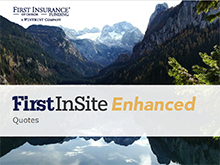 We are pleased to offer online webinar sessions bi-weekly on Thursdays at 2pm EST for those wishing for a demonstration of First InSite Enhanced functionality. 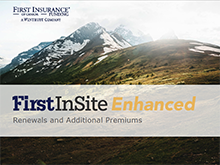 Provide your clients with enhanced value and seamlessly present innovative payment options with every commercial insurance policy with our First InSite Enhanced payment platform. Streamline your workflow including quoting, providing payment options, and contract archiving all via an entirely paperless workflow. Reduce the time it takes to close business and significantly improve your service to your clients. 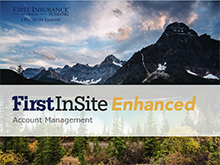 Accept credit card payments integrated as part of your payments solution offering with the First InSite Enhanced platform. Receive payments faster, reduce your receivables, and retain client relationships with this cost-effective solution. 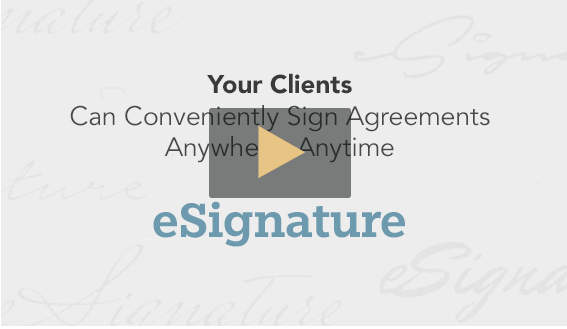 Provide your clients with the benefits of a convenient and an easy payment process. 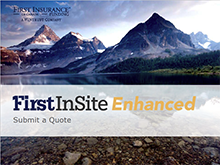 To help make the transition to our enhanced system as easy as possible, you can access our Enhanced Reference Guides below for step-by-step instructions on all system functionality including: Creating a quote, Completing quotes, Renewals and additional premiums and Account management. Your dedicated Relationship Manager will provide your brokerage with in-office accredited* training. are available for your reference.